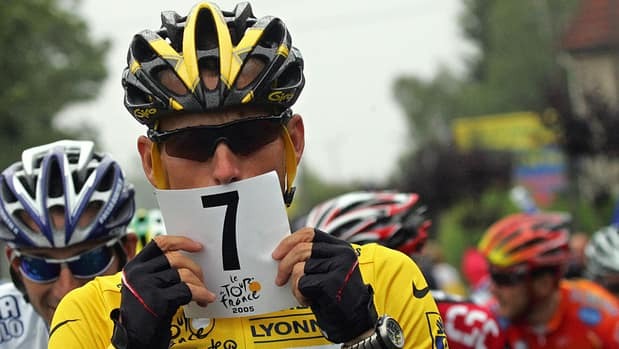 The U.S. Anti-Doping Agency stripped Lance Armstrong’s seven Tour de France titles Friday, erasing one of the most incredible achievements in sports after deciding he had used performance-enhancing drugs to do it. Armstrong, who retired a year ago and turns 41 next month, was also hit with a lifetime ban from cycling. An athlete who became a hero to thousands for overcoming cancer and for his foundation’s fight against the disease is now officially a drug cheat in the eyes of his nation’s doping agency….